With so much happening at Foothills Rehabilitation Center, the hardest part might be deciding! Our activities department offers different activity calendars to meet the wants and needs of specific age and interest groups. There are movies, card games and outings such as our holiday market fest featuring horse and carriage rides. We enjoy many visits from friendly community volunteers. 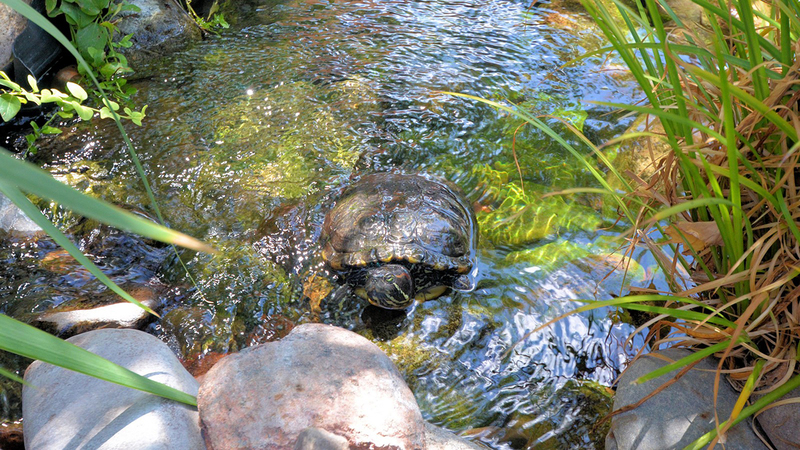 Our turtle pond habitat created especially for our center is a huge hit and our residents vote to choose our frequent outings for shopping and dining. 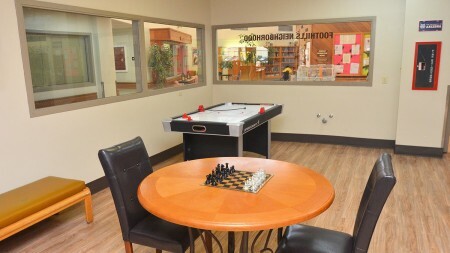 Stay as busy as you want at Foothills Rehabilitation Center.